Paradox London Pink Chester Peep Toe Pump $74 Free US shipping AND returns! 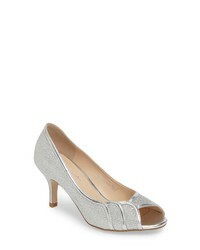 MICHAEL Michael ... Catia Cross Strap Pump $134 Free US shipping AND returns! Paradox London Pink Prunella Pump $89 Free US shipping AND returns! Paradox London Pink Piper Pump $74 $79 Free US shipping AND returns! 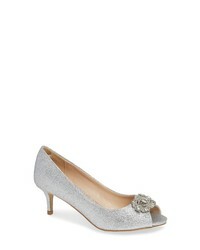 JEWEL BADGLEY MI... Conroy Embellished T Strap Pump $119 Free US shipping AND returns! 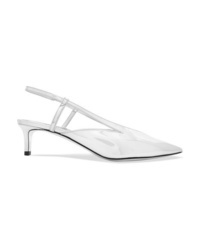 Givenchy Mirrored Leather Slingback Pumps $795 Free US shipping AND returns! 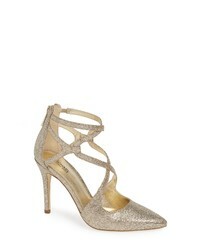 Jimmy Choo Fawne Criss Cross Pumps $548 $783 Free US Shipping! 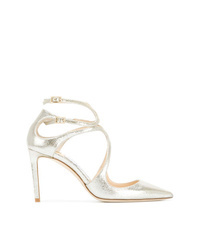 Casadei Blade Sade Sandals $783 Free US Shipping! 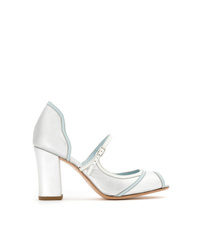 Sarah Chofakian Leather Pumps $397 $567 Free US Shipping! 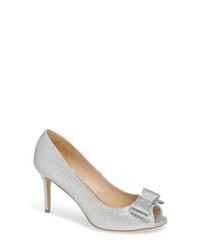 MICHAEL Michael ... Michl Michl Kors Peep Toe Pumps $184 $205 Free US Shipping! 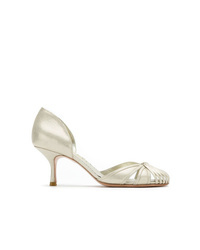 Sarah Chofakian Leather Pumps $689 Free US Shipping! 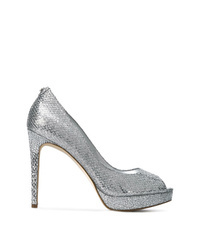 Jimmy Choo Lancer Pumps $760 Free US Shipping!